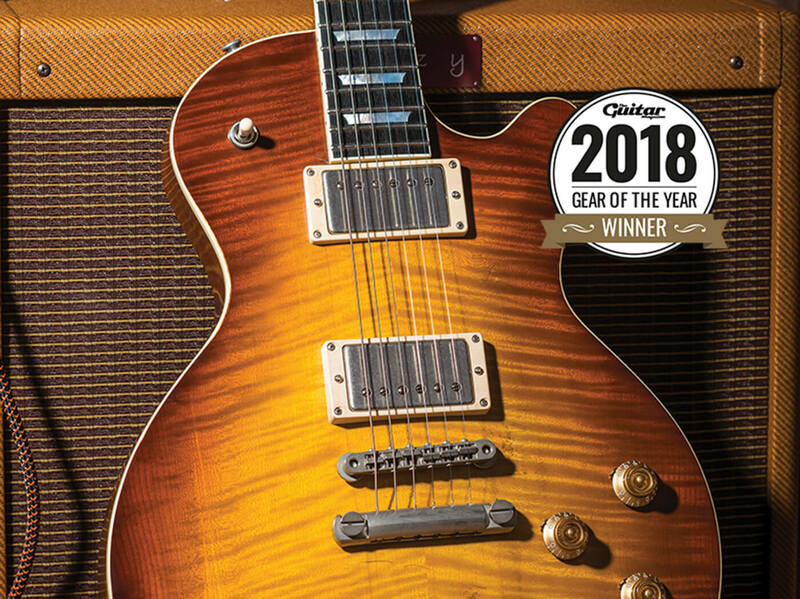 We were hugely impressed when we first came across Eastman’s SB59 single-cut back in 2017, but we always hoped that the company would find a way to combine its proprietary ageing techniques with a more conventional ’burst finish. The SB59/v-GB does that in style. The Antique Goldburst really does look like a weathered, slightly faded half-century-old sunburst that shows off the guitar’s mesmerisingly flamed maple top. 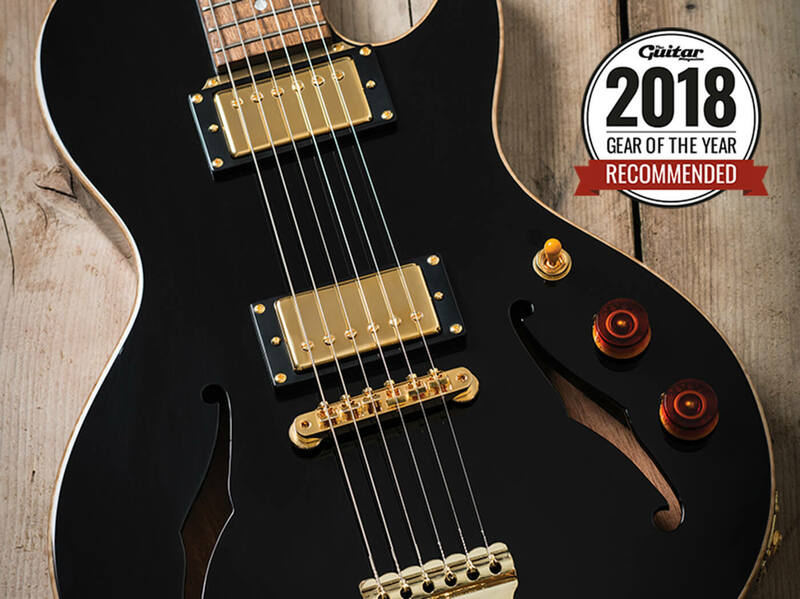 It wasn’t just the finish that Eastman overhauled for 2018, however – the new custom-wound Lollar pickups give fabulously musical tones, while the neck carve is a wonderfully playable handful. And with Eastman’s manufacture keeping the price under £2,000, there really is no reason not to try one. Unapologetically vintage-inspired in style and sound, this beautiful single-cut is our favourite Eastman electric yet. 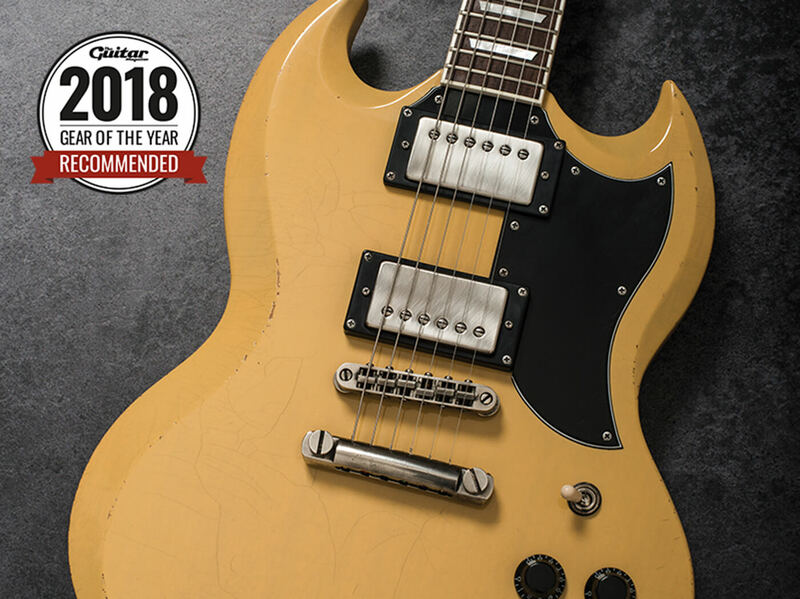 Like a genuine 1950s Burst, this humbucker-equipped Crossroads has an almost unnatural ability to hang onto notes beyond any reasonable expectations – and then veer off into all kinds of harmonic bloom while it’s doing it. All you have to do is hang on for the ride – and what a wonderfully wild ride it is. 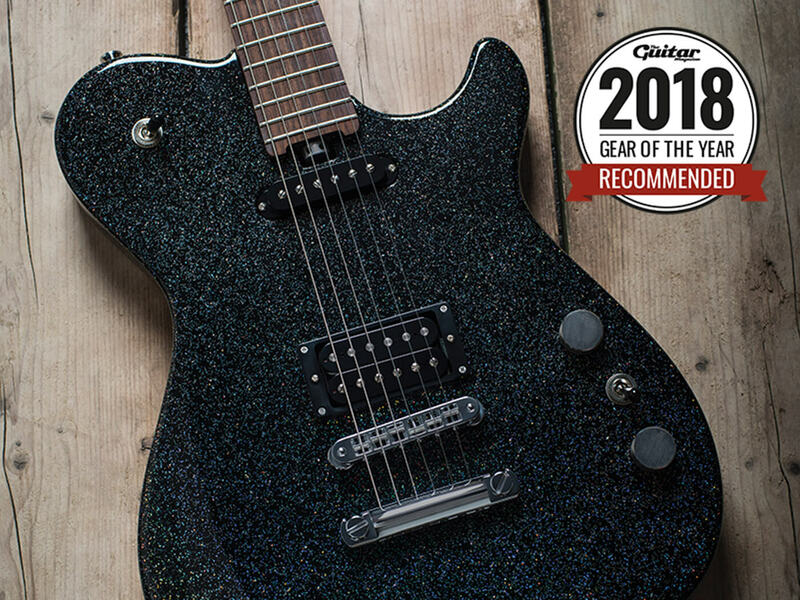 The MA-25 fills the supermassive black hole in your heart with big, heavy distortion. Stomp on the nearest filth generator and you’re rewarded with immense, velvety chords that ring out with near-infinite sustain, and single notes that cut through with clarity and precision. The tone stays crisp and solid on every fret, with no loss of midrange punch on the unwound strings even at the excitable end of the board. With the Albatroz, you get a fine contrast from the neck pickup that can veer in tone from flutey to something that’s closer to a clarinet. What the Albatroz lacks in complexity and versatility is balanced out by a directness and no nonsense simplicity that’s very easy to fall for. It does get a tiny bit muddy when you turn down and, depending on your amp settings, the tone controls may venture beyond ‘woman tone’ into muddiness. But for vintage-voiced blues, rock and metal tones it’s the real deal. 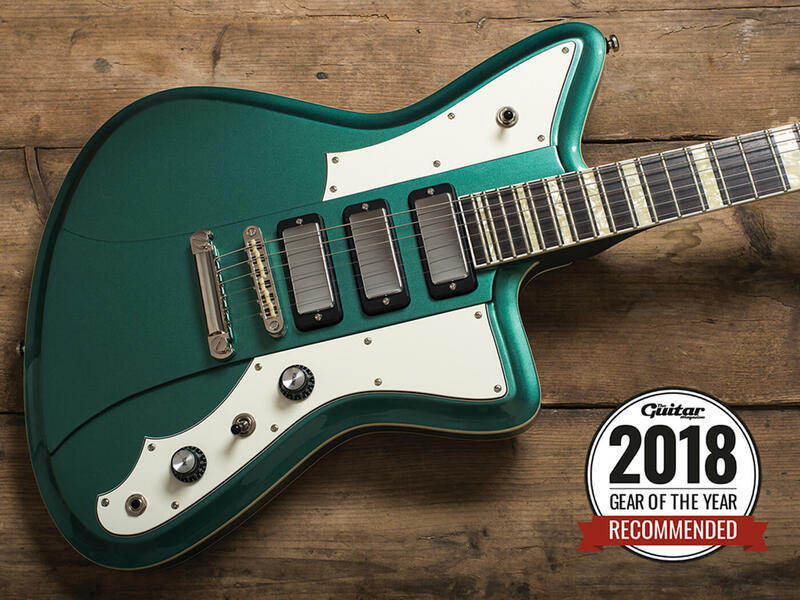 The Rivolta Mondata Standard is a sophisticated guitar with loads of character and isn’t easy to pigeonhole. If your playing style is a match for that description, and you don’t demand the snappy immediacy of a throw-around solidbody, it could be the perfect instrument to chase your blues – or greens – away. 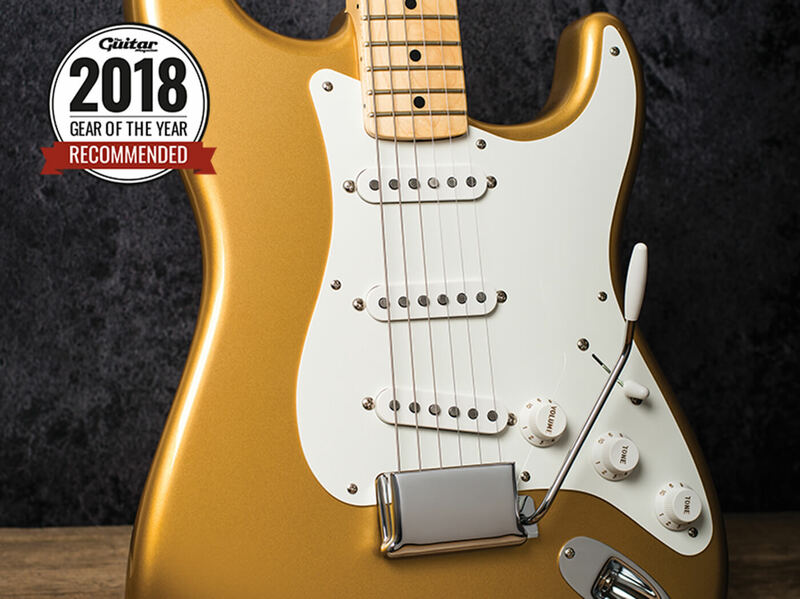 With more of a blackface-voiced amp and spring reverb, the American Original Strat’s inherent clarity leads to many lost hours simply digging into bends and letting notes hang in the air. As supplied, the set-up is excellent, with the vibrato floating smoothly and returning to pitch accurately – there’s also very little unwanted play in the arm. It’s a slice of luxury without the Custom Shop price to match.